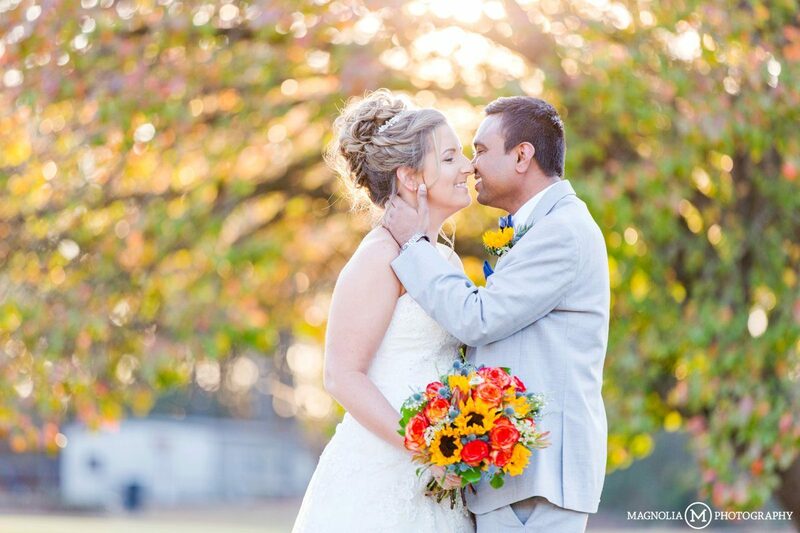 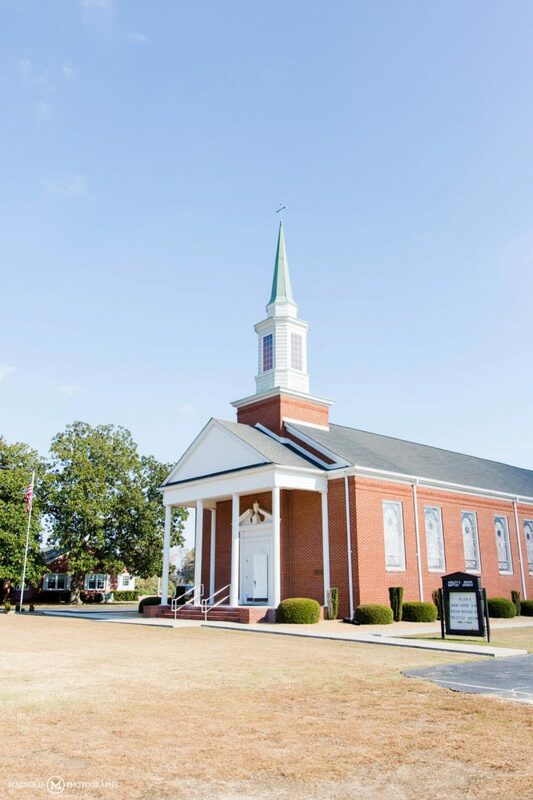 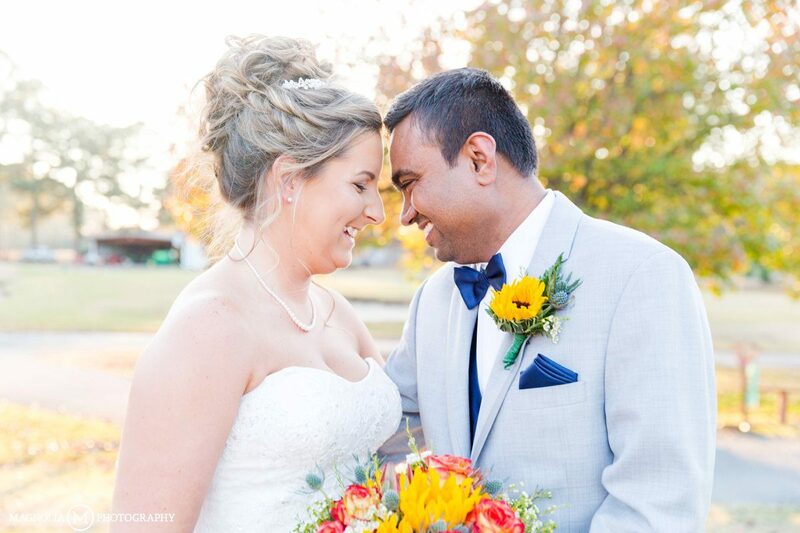 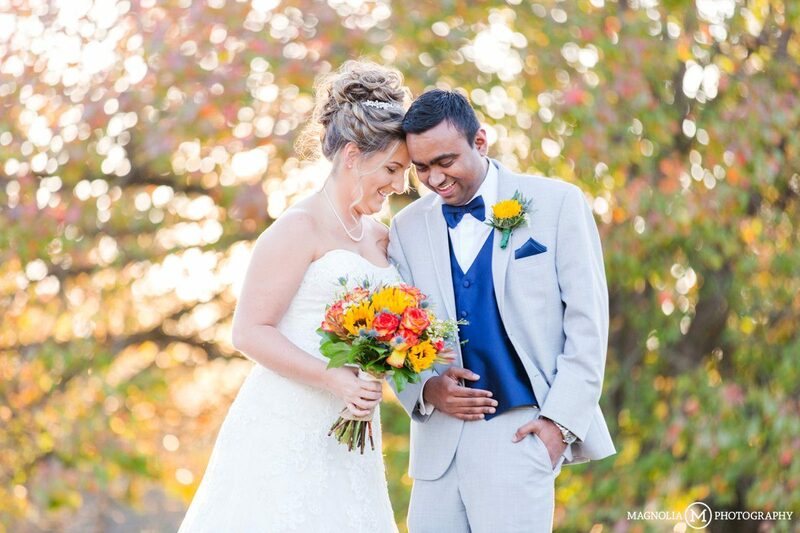 Under a beautiful blue sky, on crisp November afternoon, Candace and Nish were married in the cozy hometown church of Candace’s childhood. 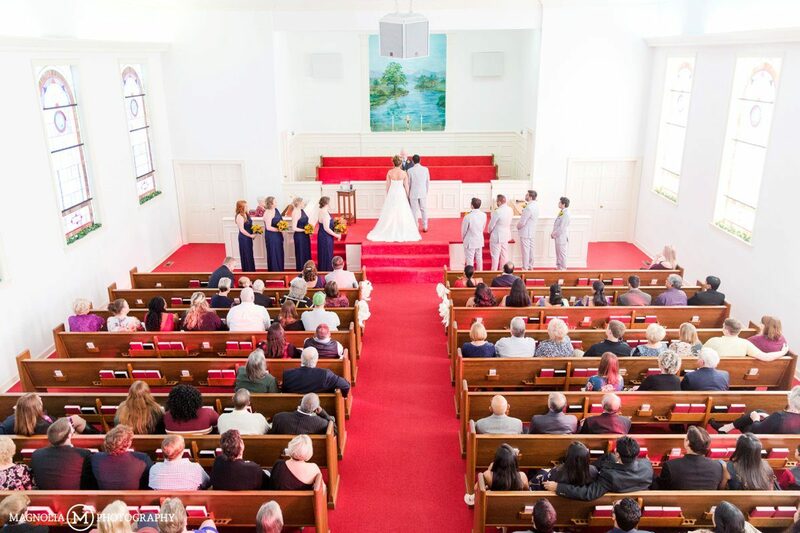 Beautiful stained glass windows filled the church with warm soft light where friends and family gathered to witness the longtime friends become husband and wife. 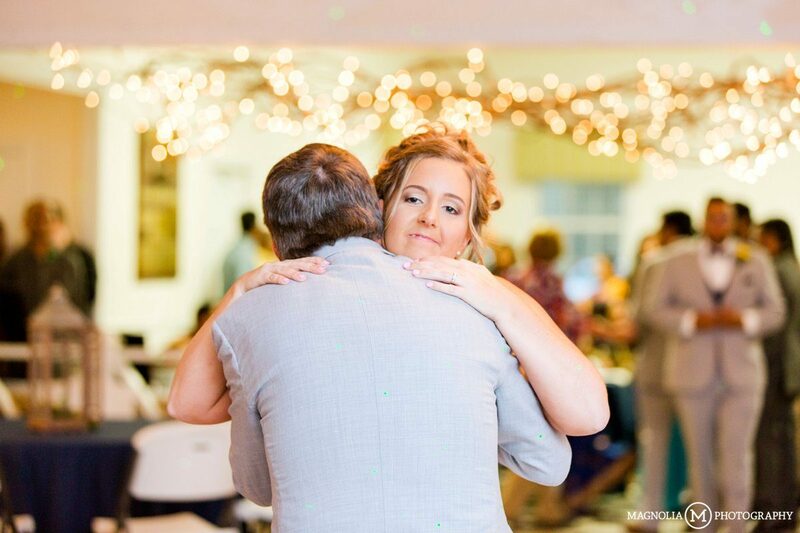 Candace’s family welcomed us with open arms as this is the second time we have been a part of a wedding celebration for their family. 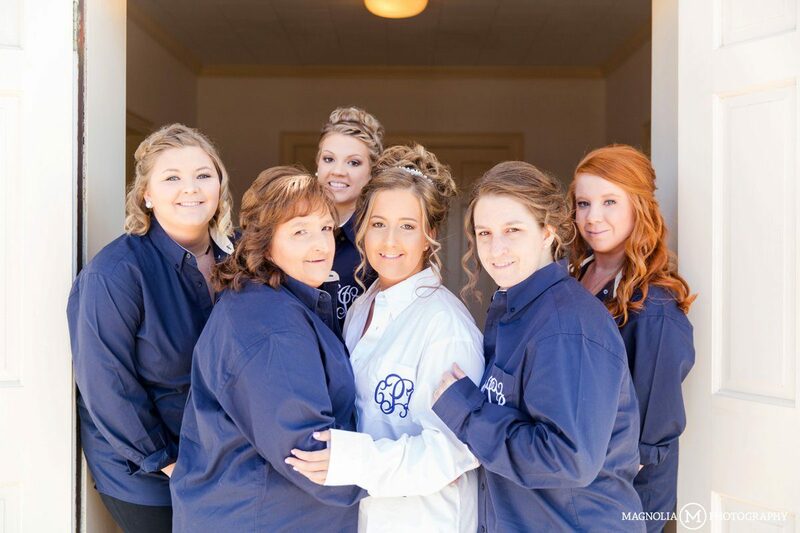 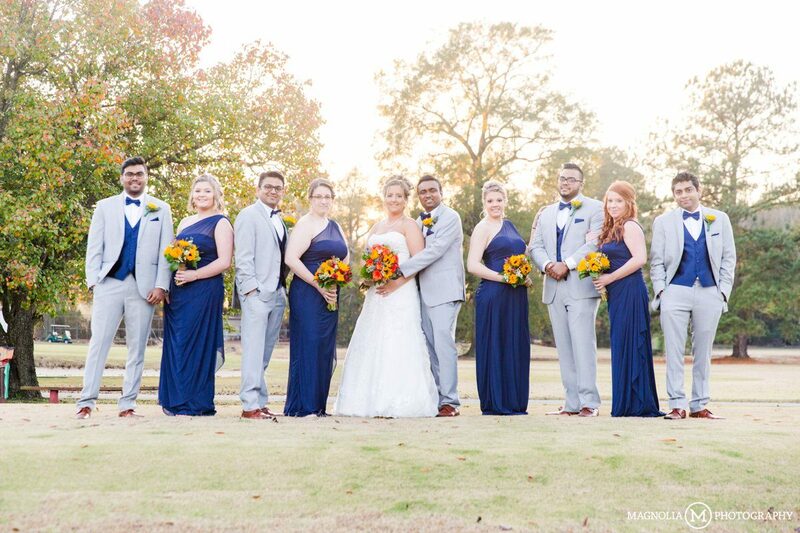 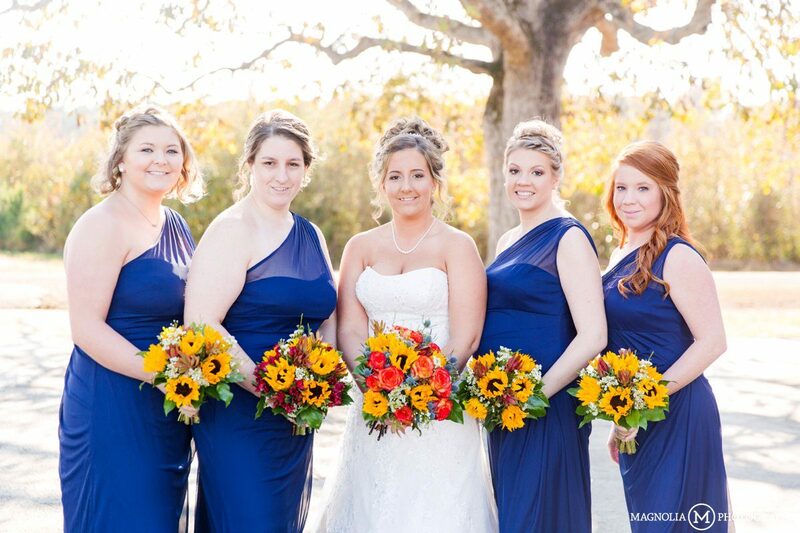 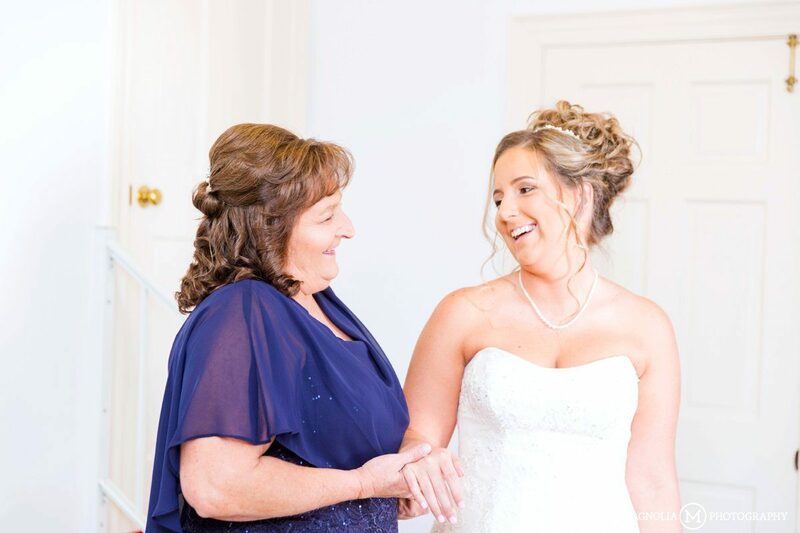 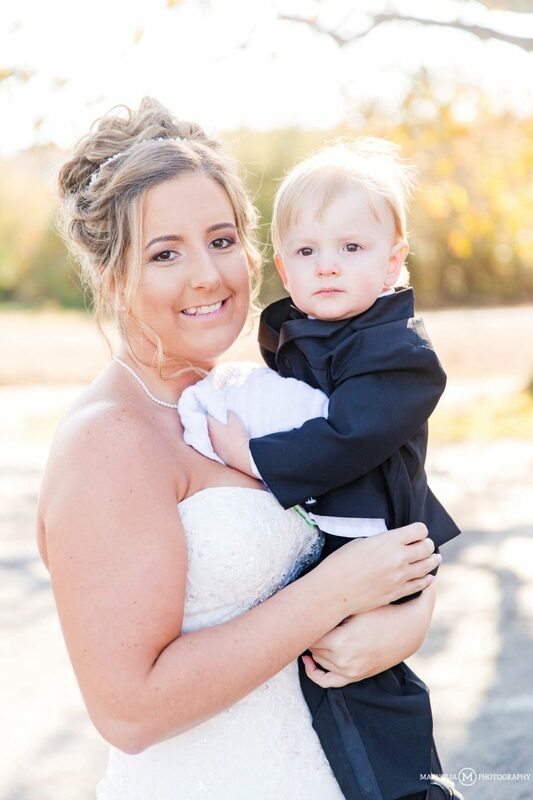 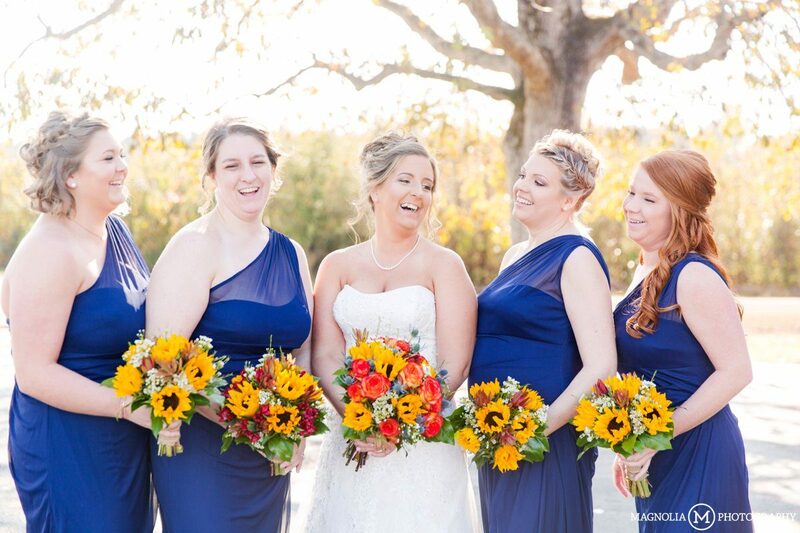 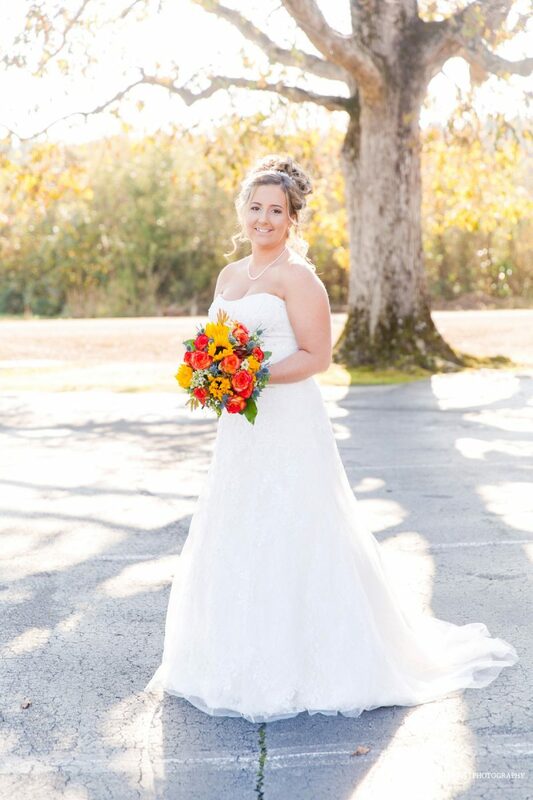 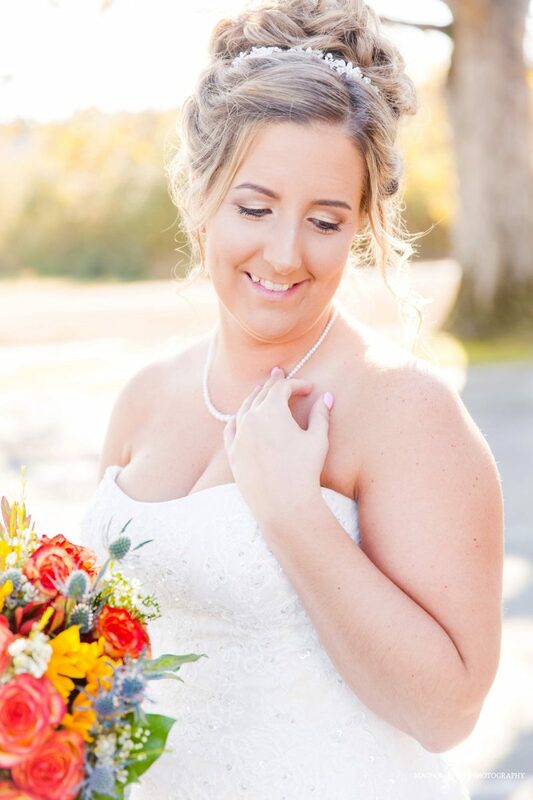 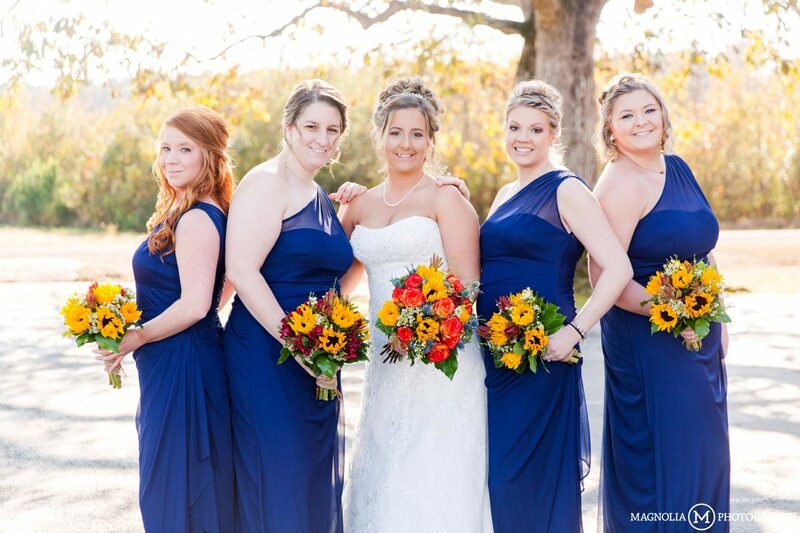 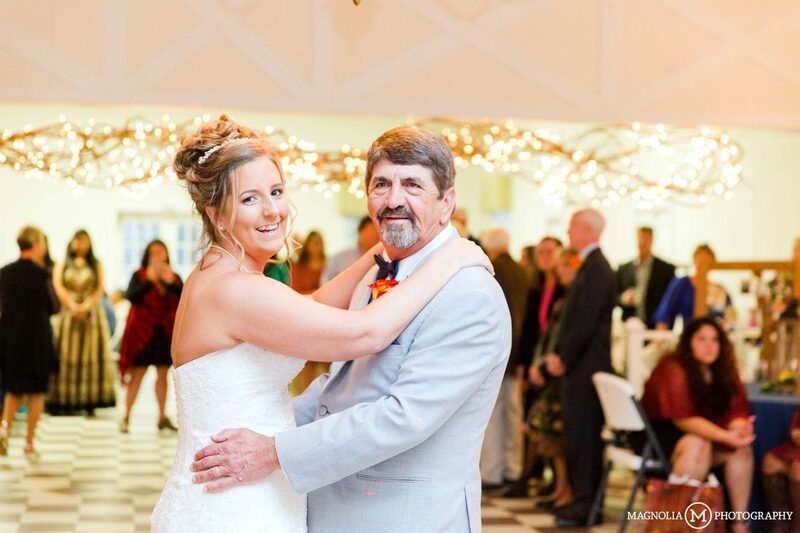 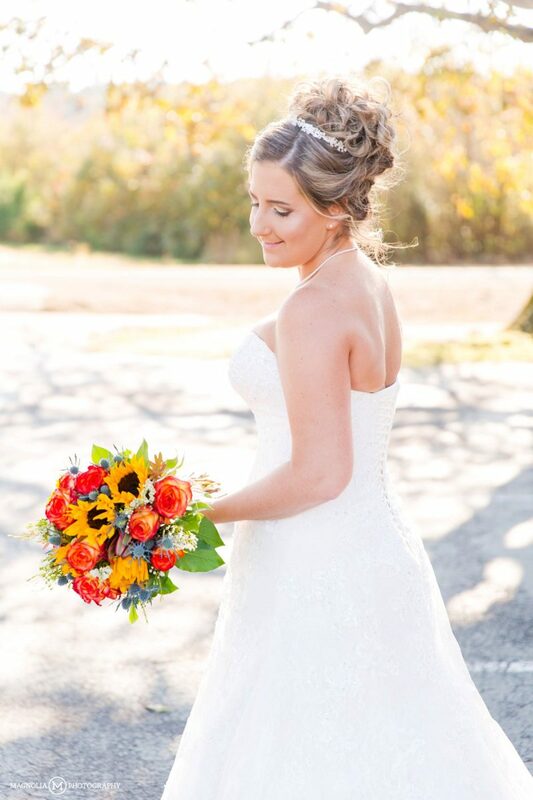 Candace’s older sister Nicole was one of our first Magnolia brides and we were delighted to see them all again. 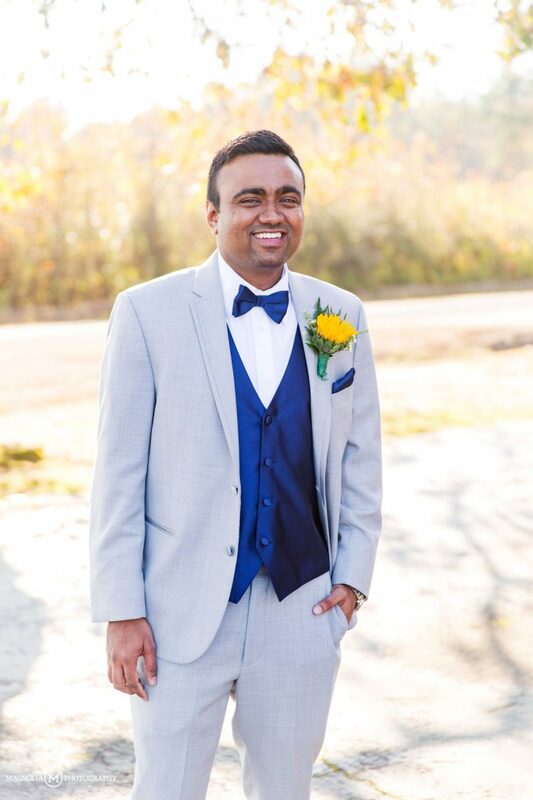 Nish’s family was equally as welcoming and kind. 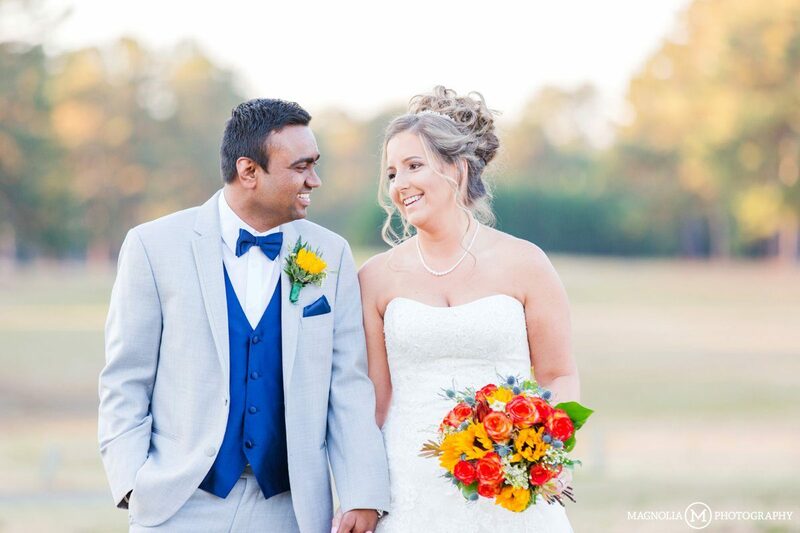 Traveling from all corners of the globe, their family and friends were delighted to help Nish and Candace celebrate! 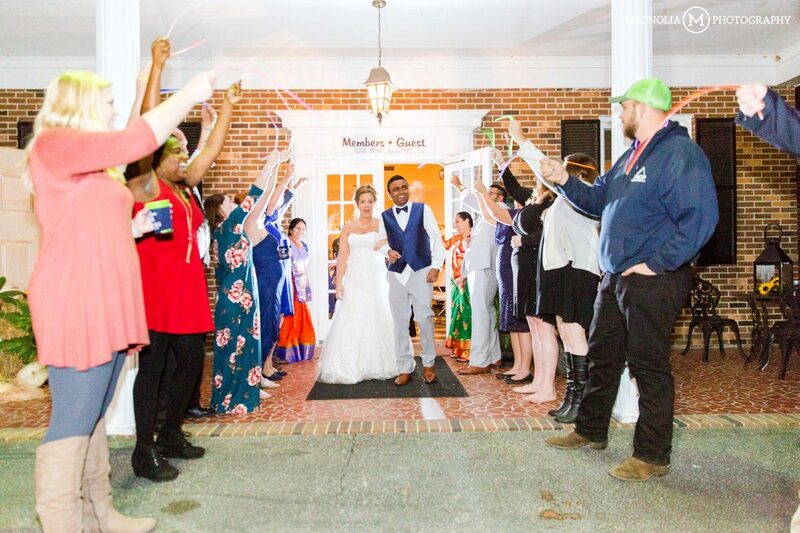 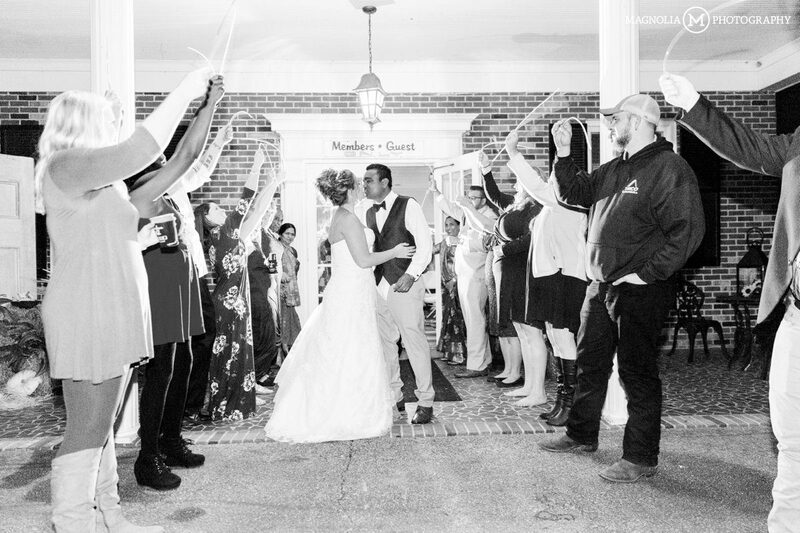 After the ceremony, the party traveled to Valley Pine Country Club. 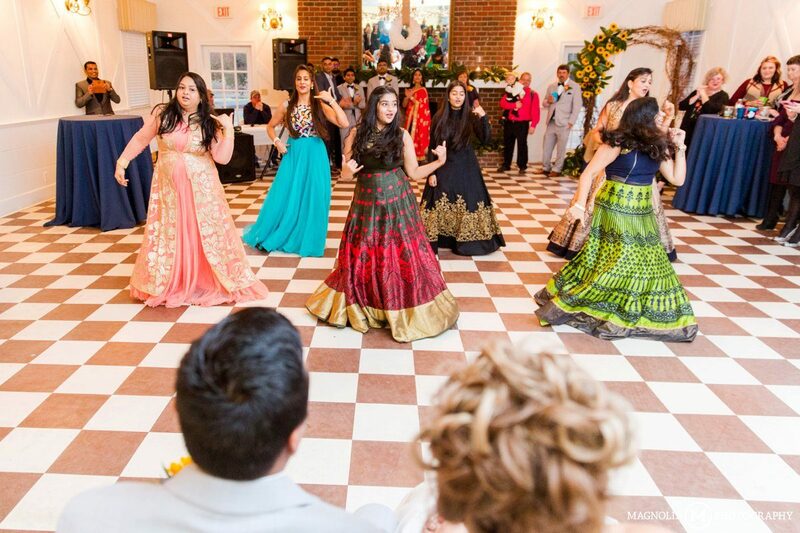 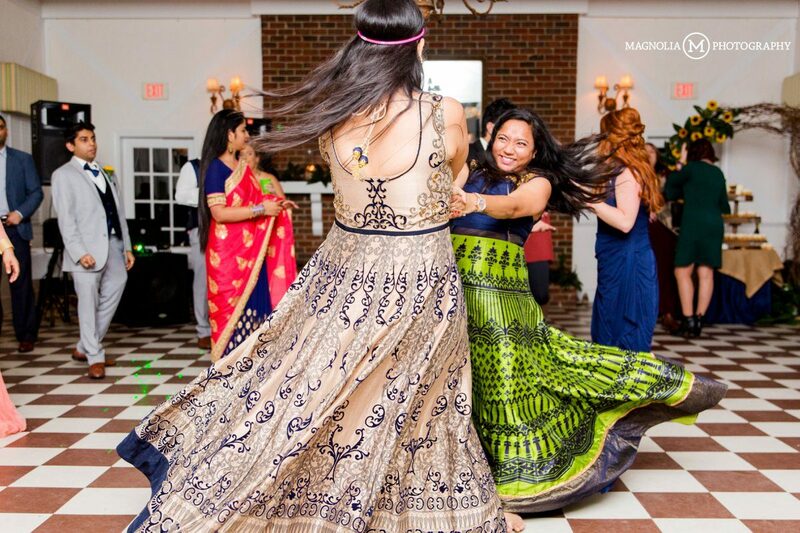 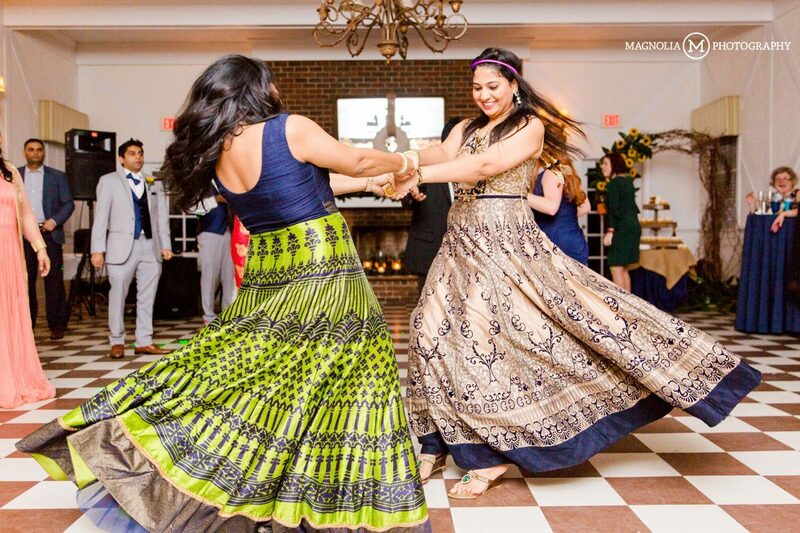 Nish’s sister in law choreographed a beautiful dance full of traditional Indian and modern dance steps as a gift for the bride and groom. 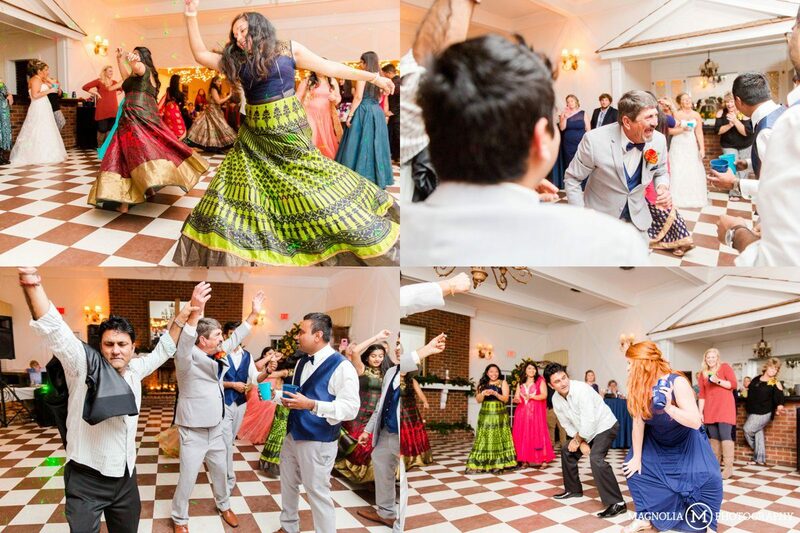 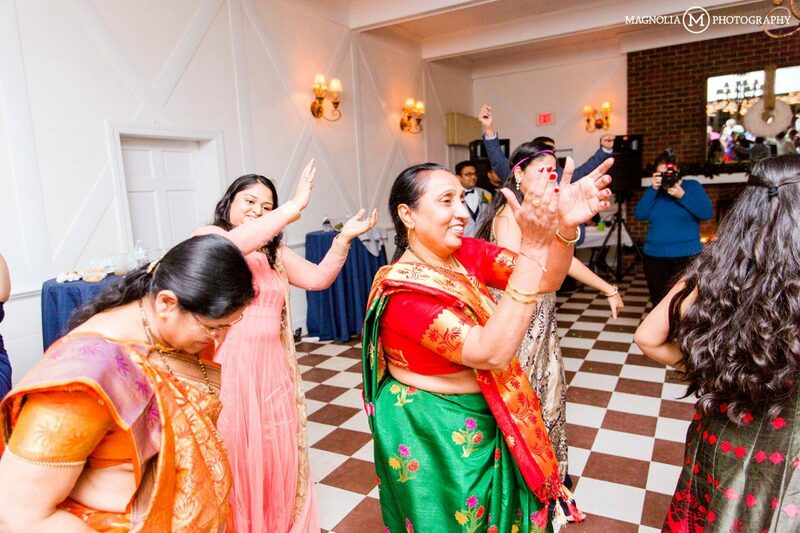 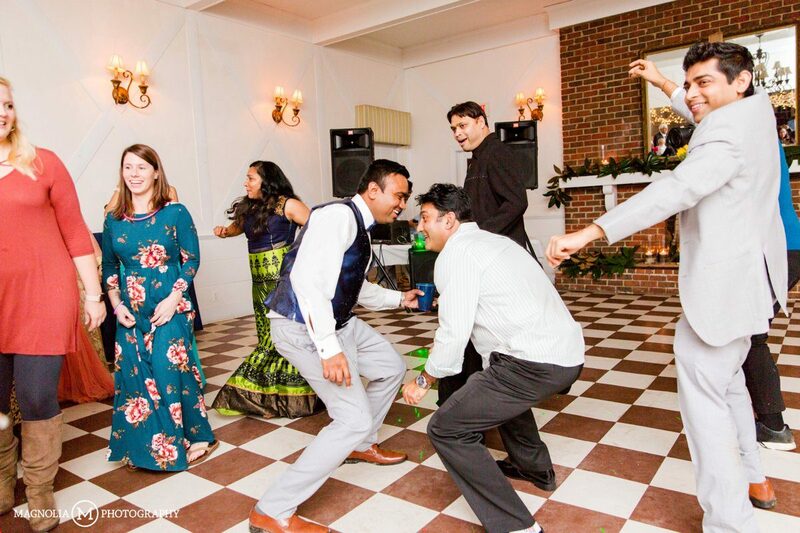 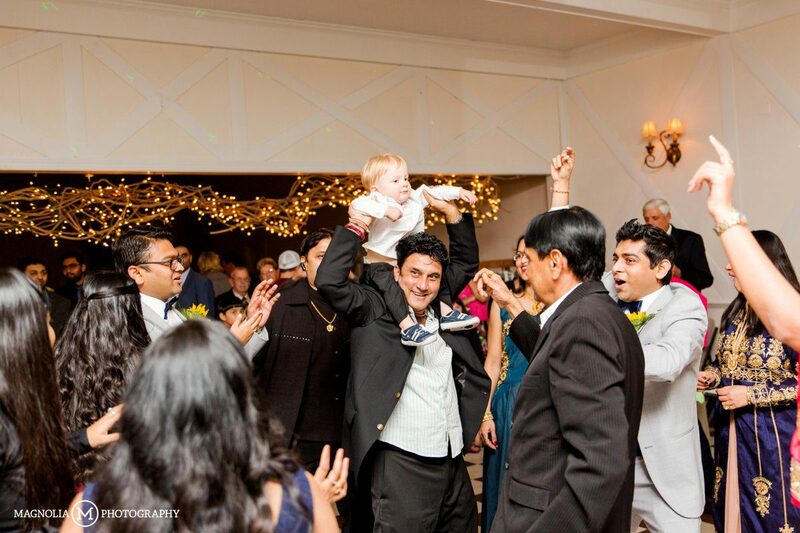 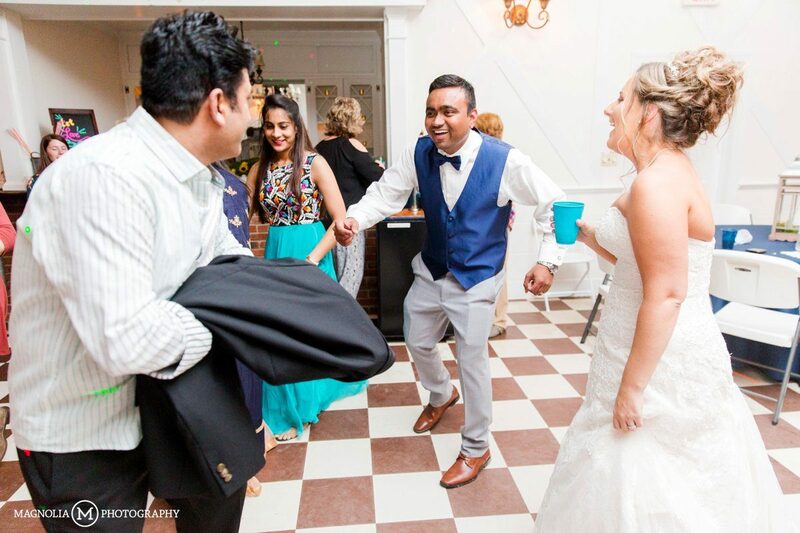 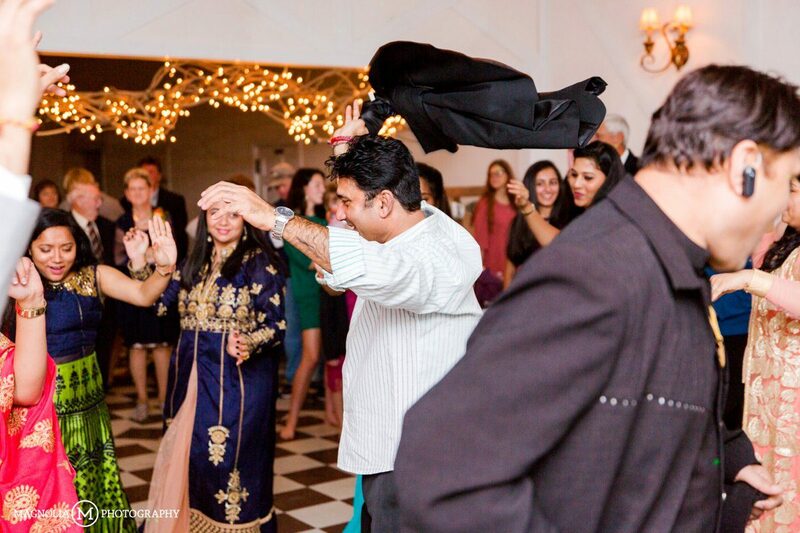 The guests enjoyed an evening of delicious, drinks and dancing to celebrate Candace and Nish! 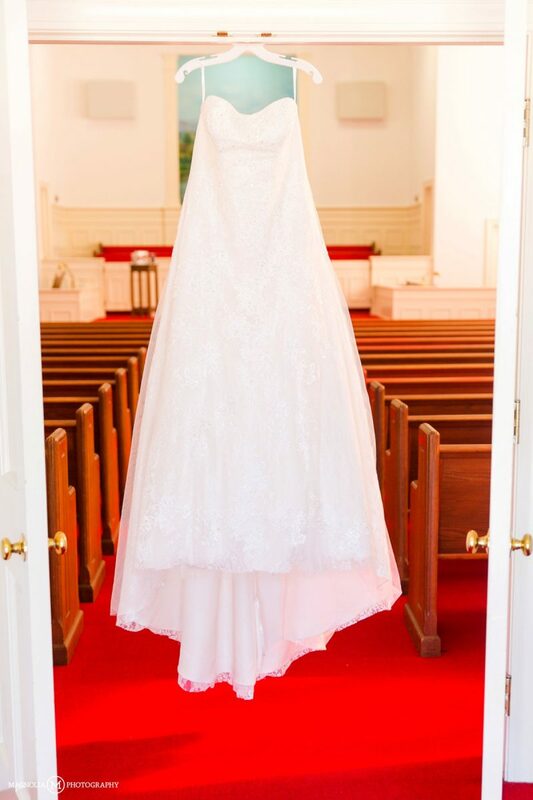 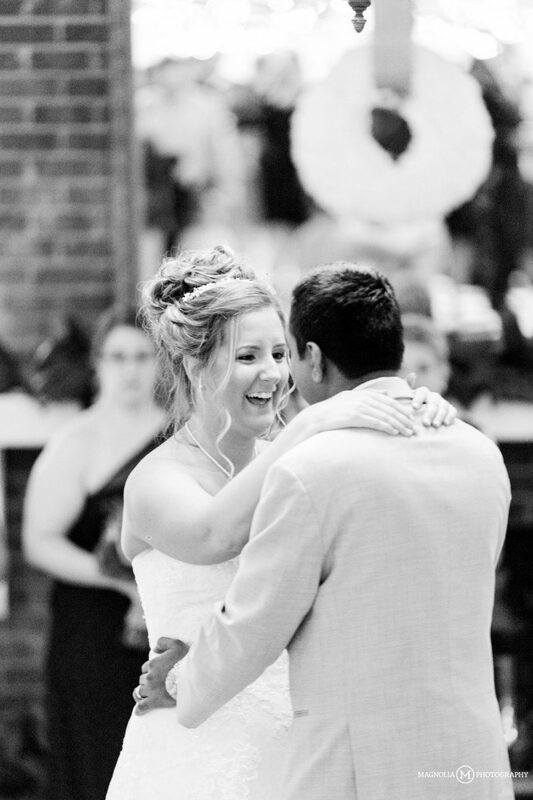 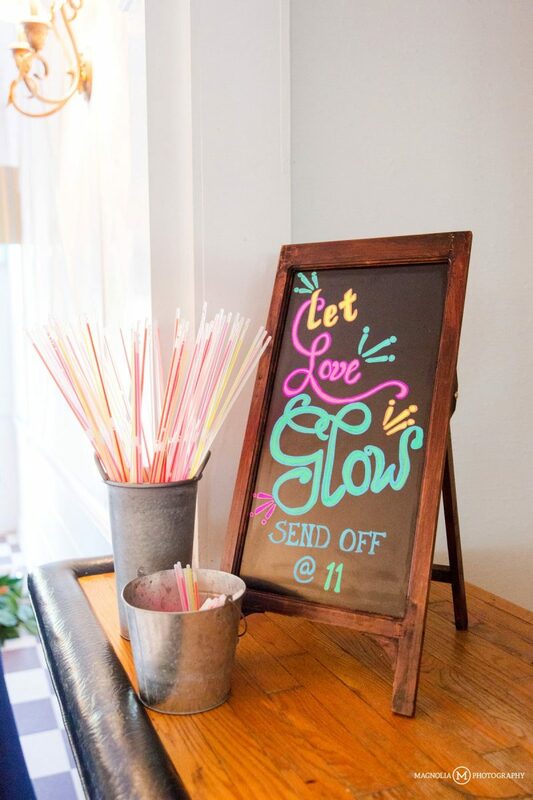 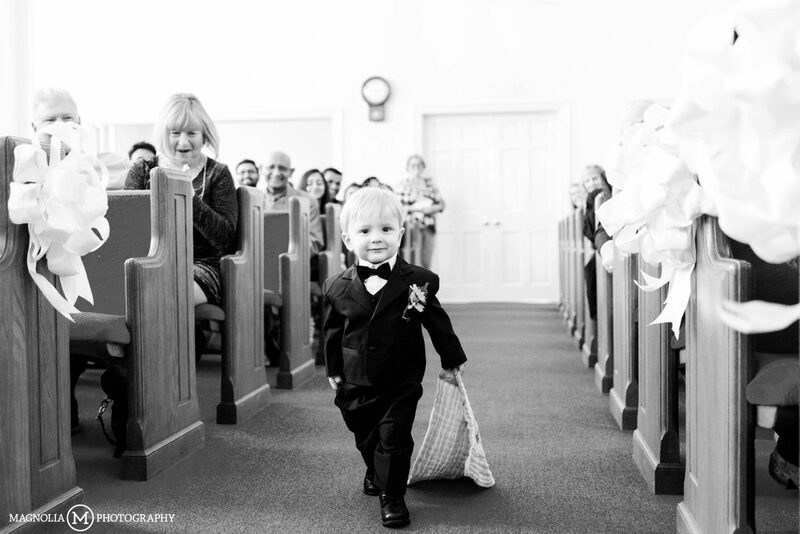 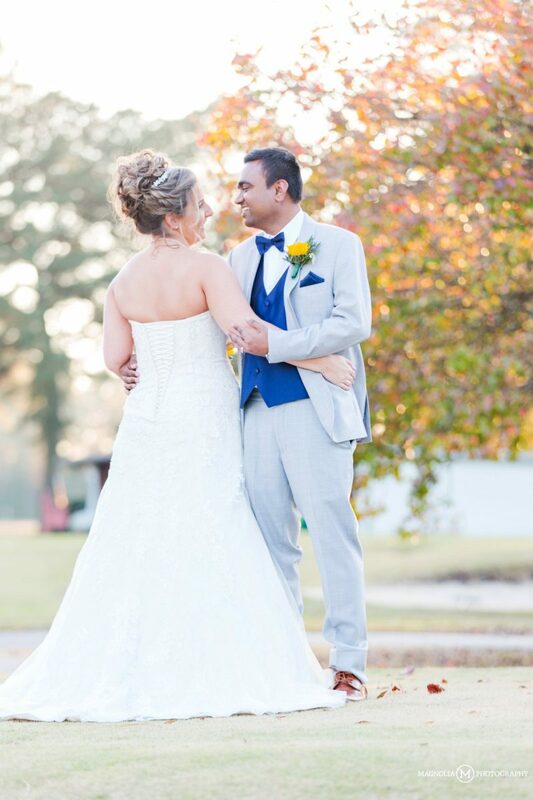 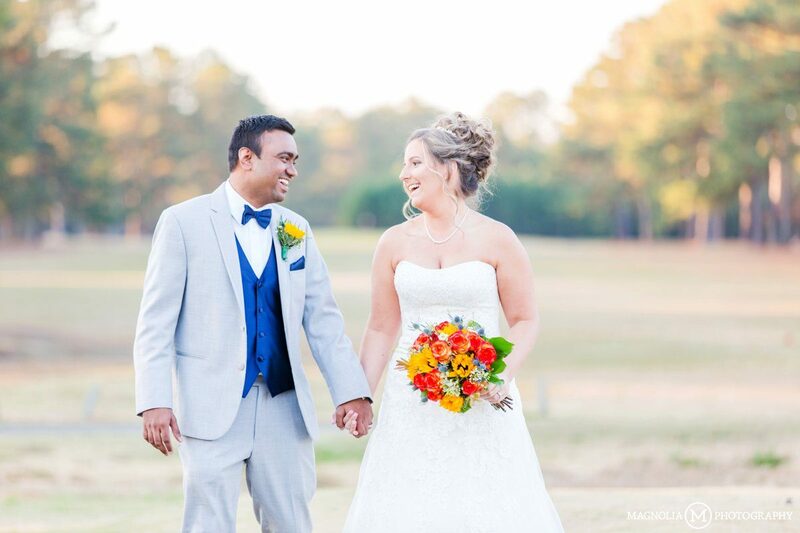 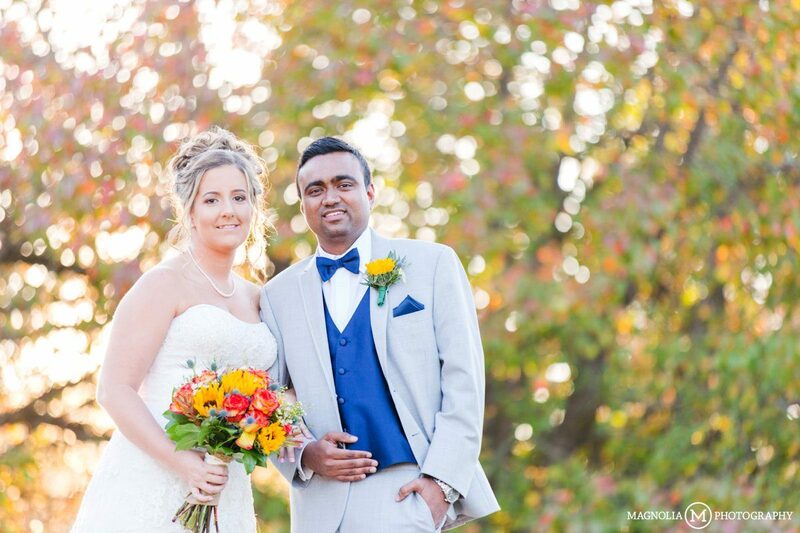 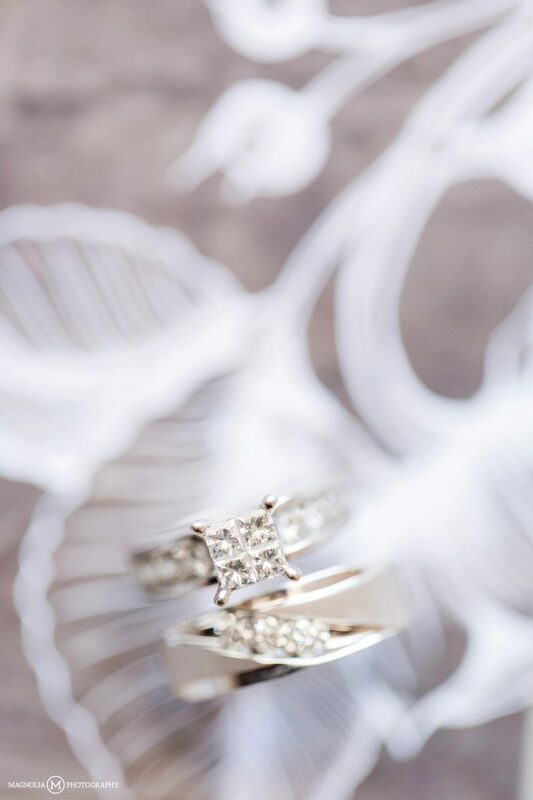 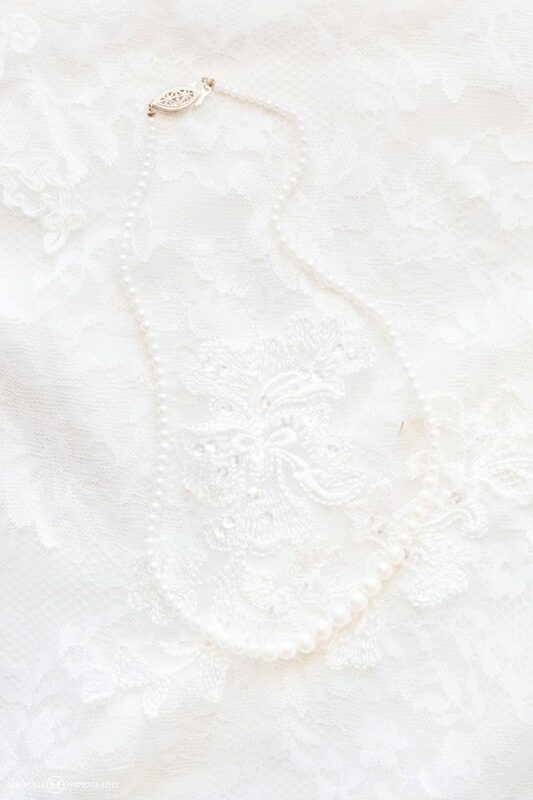 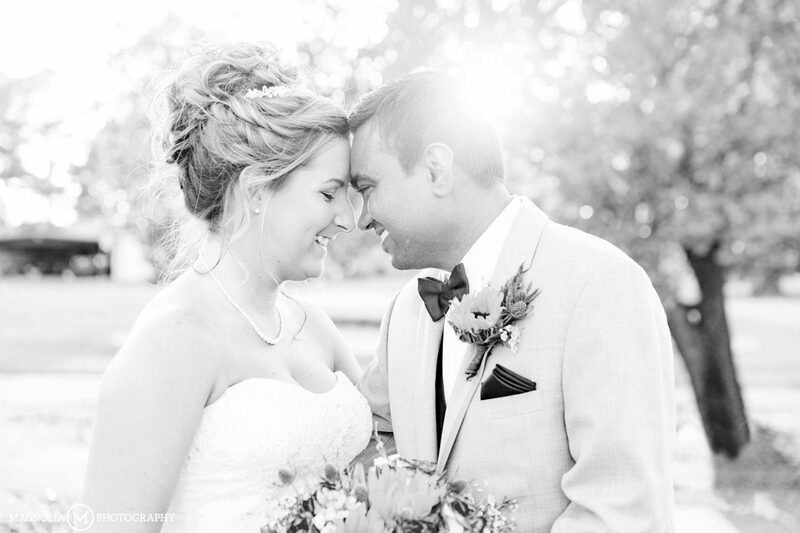 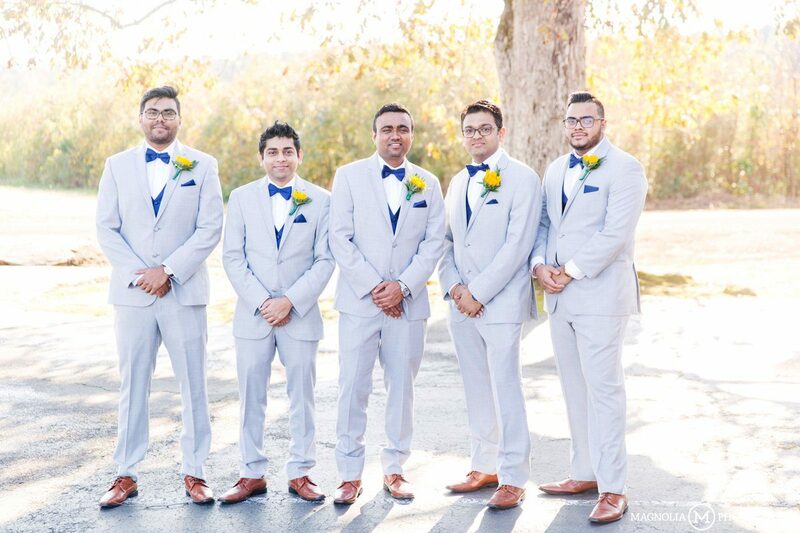 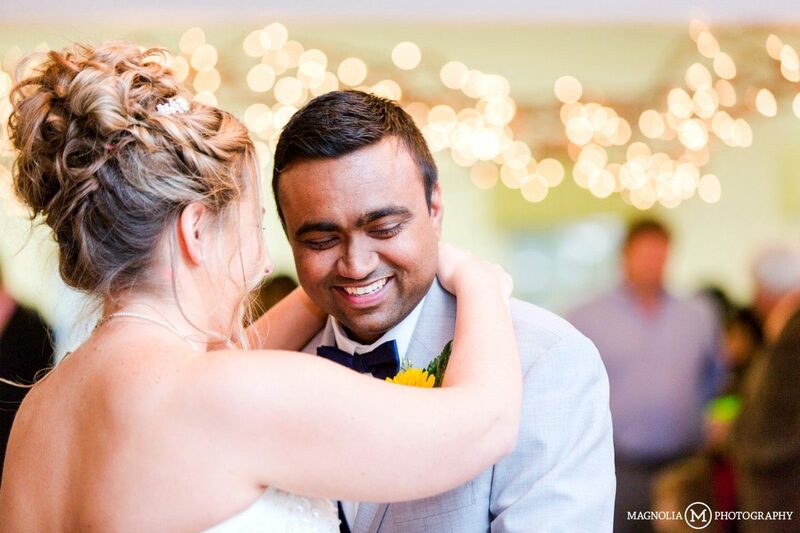 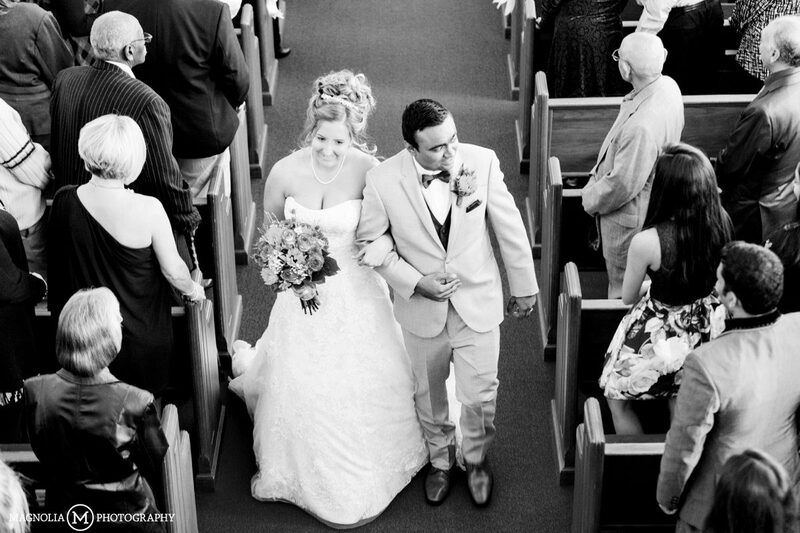 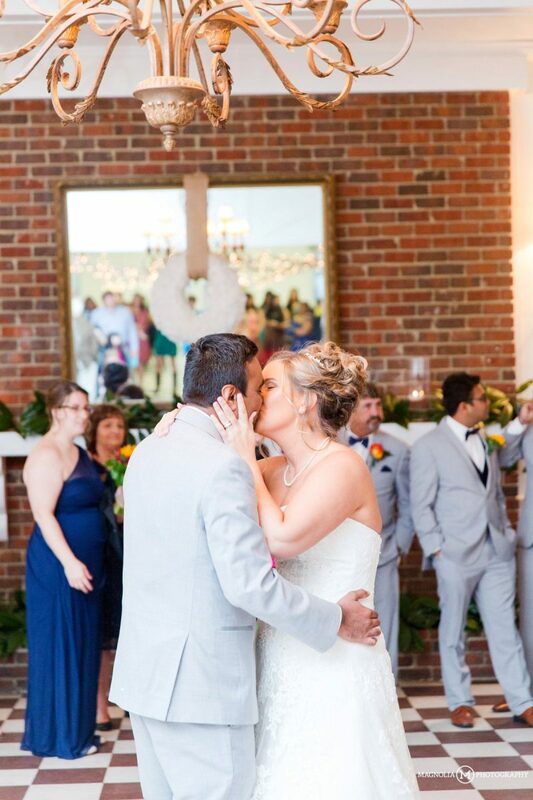 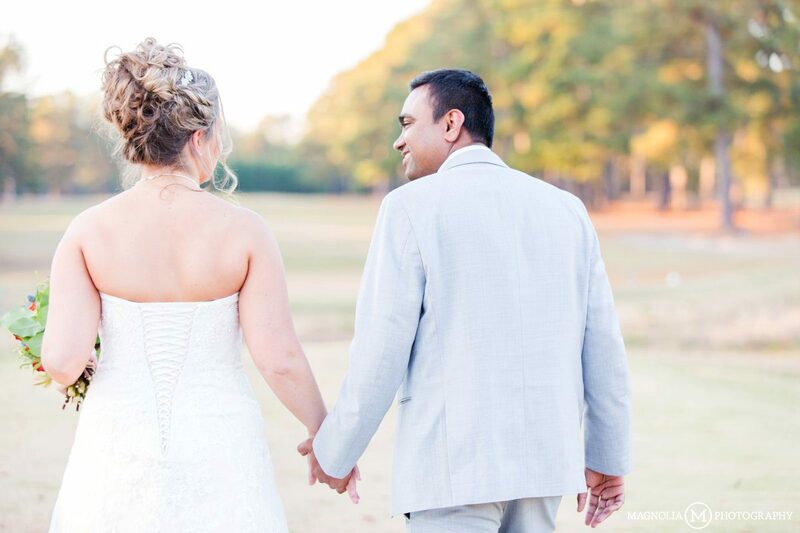 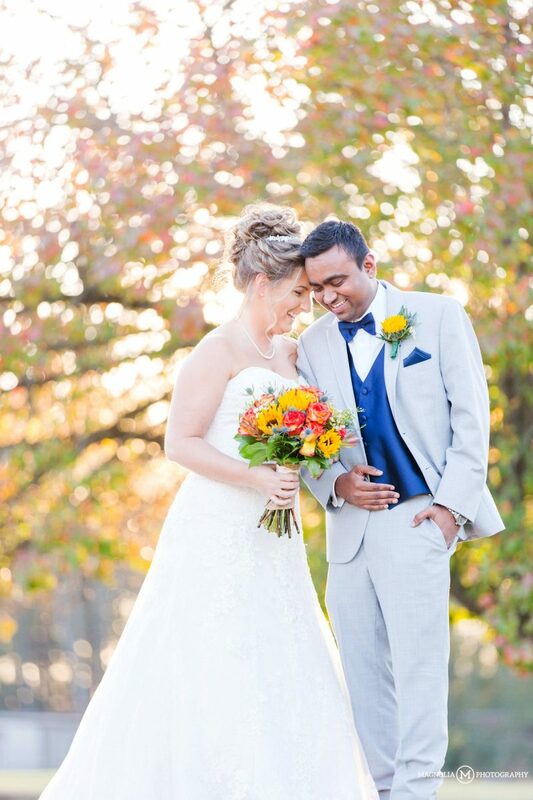 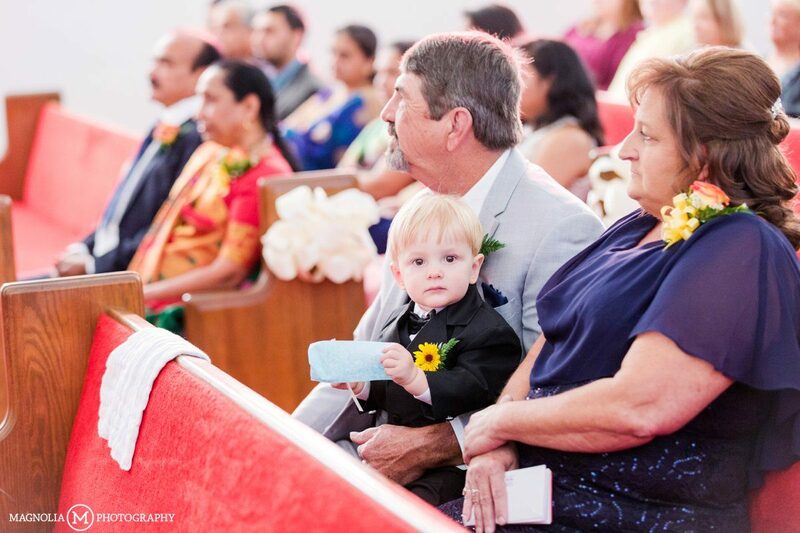 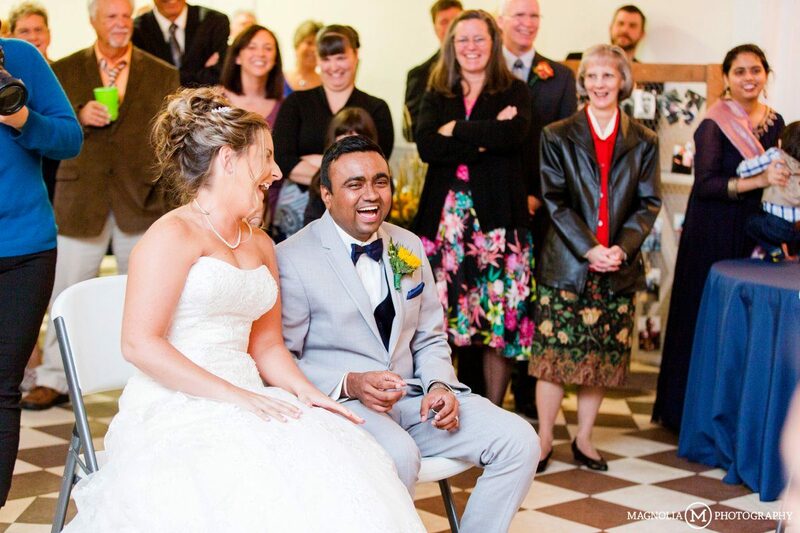 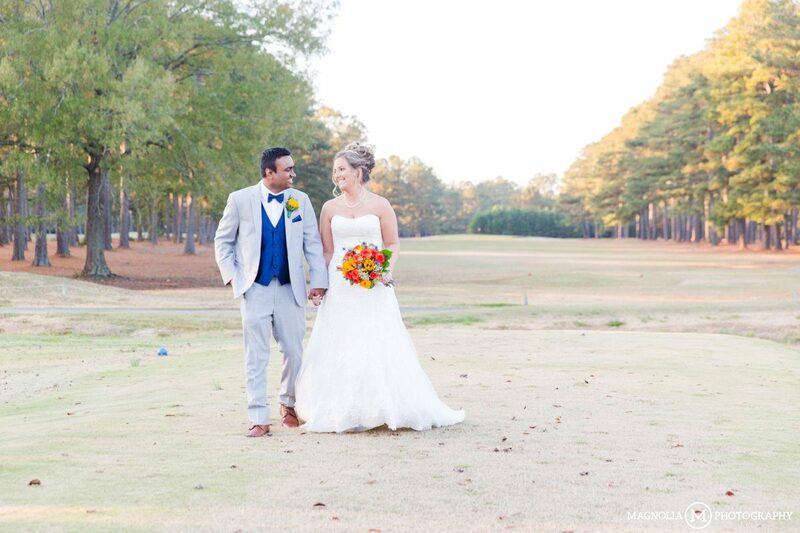 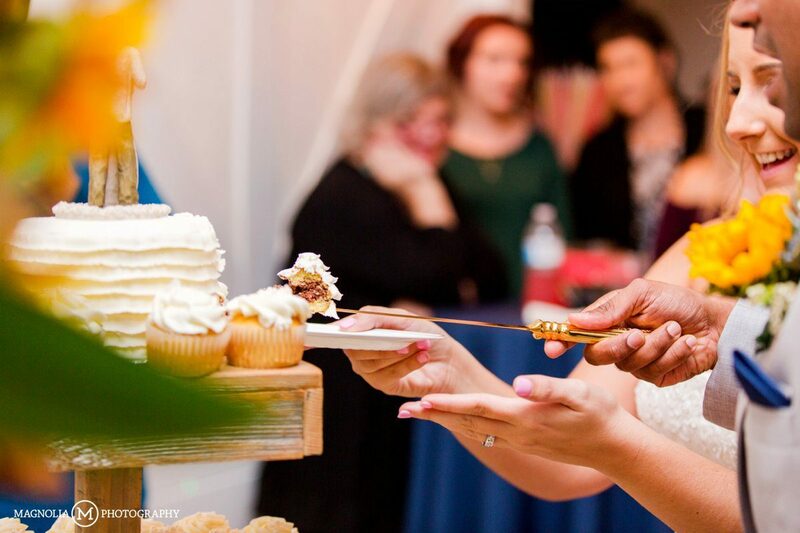 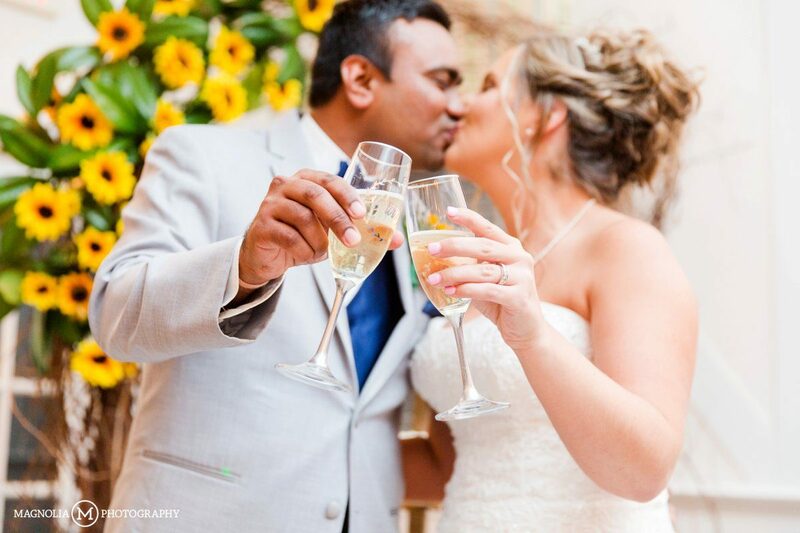 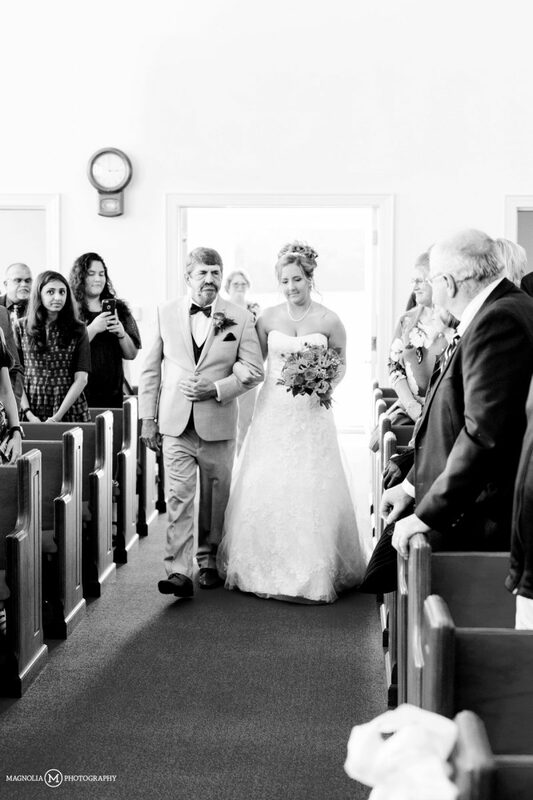 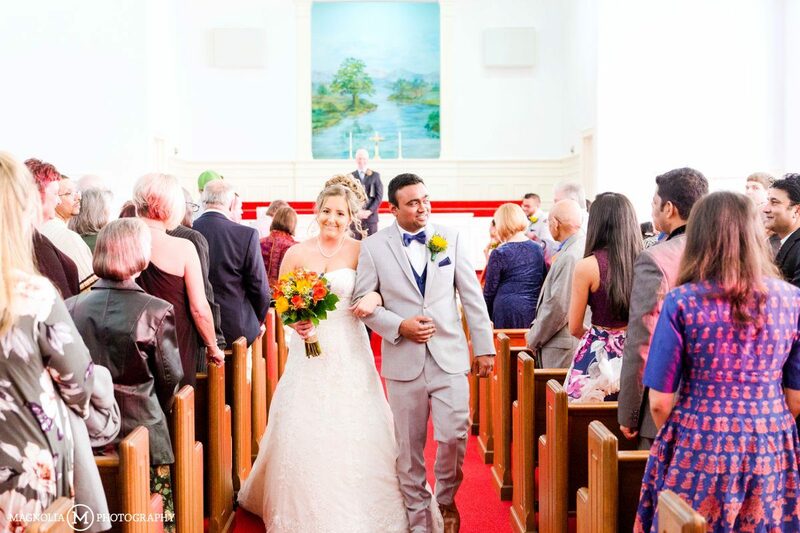 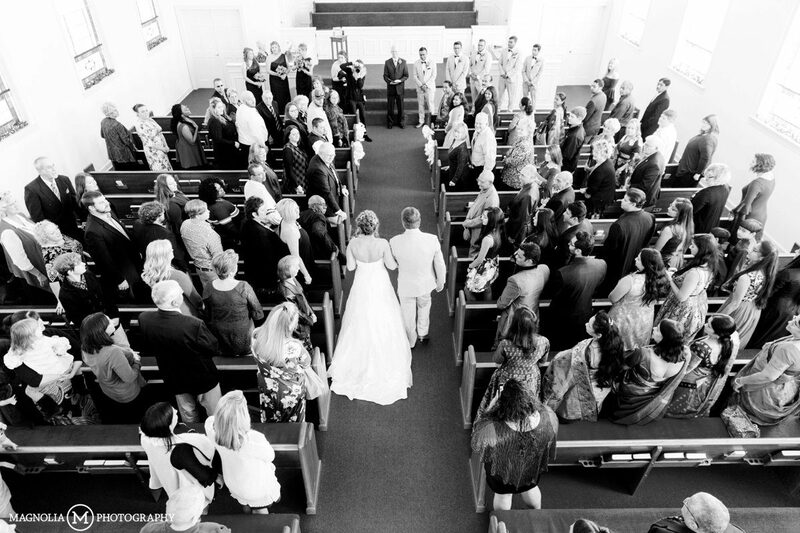 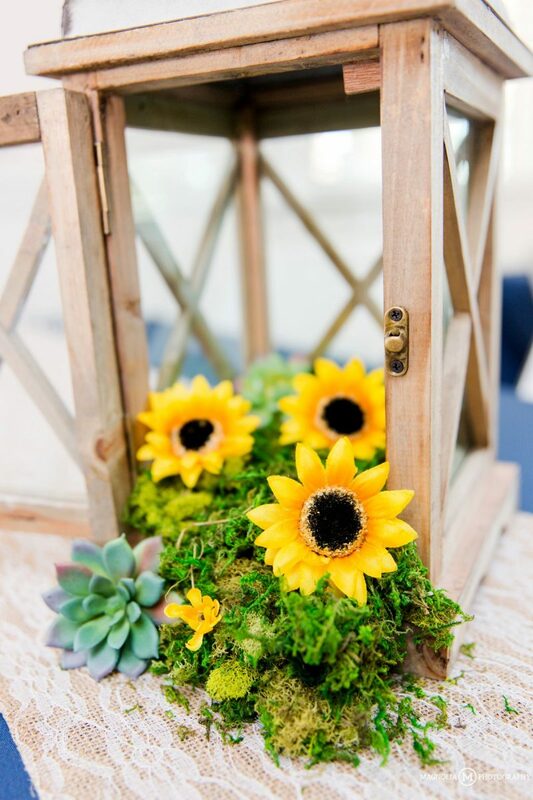 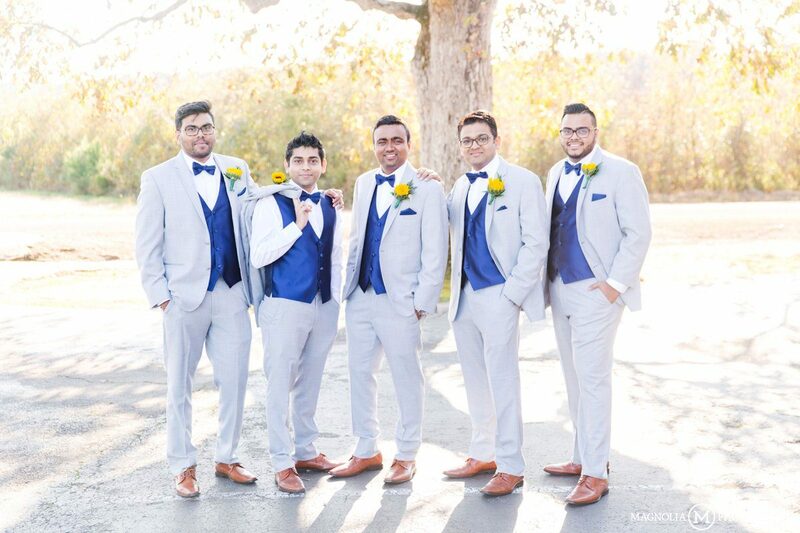 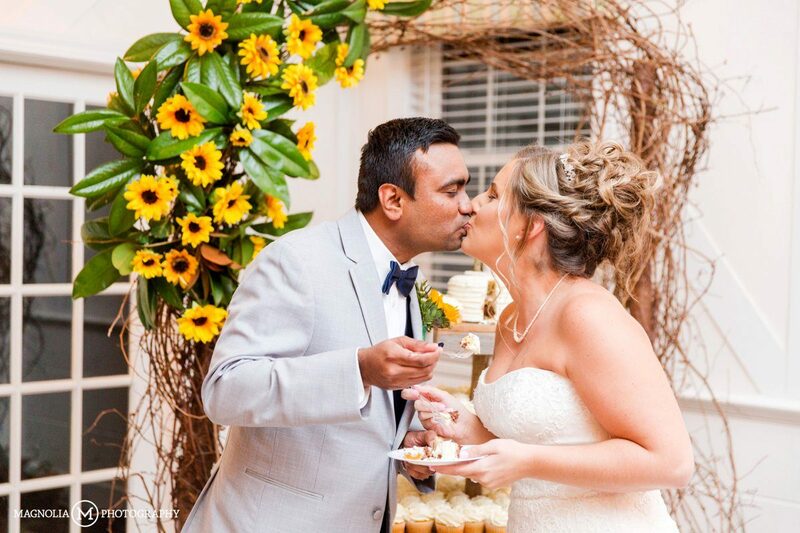 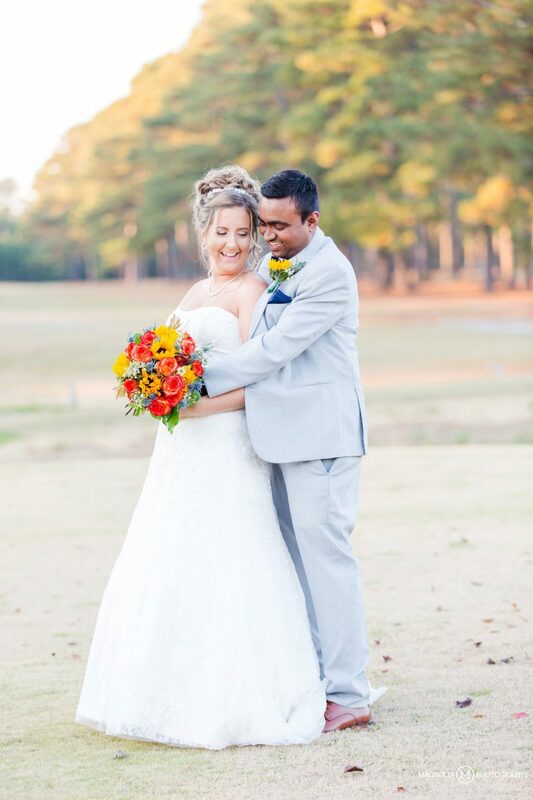 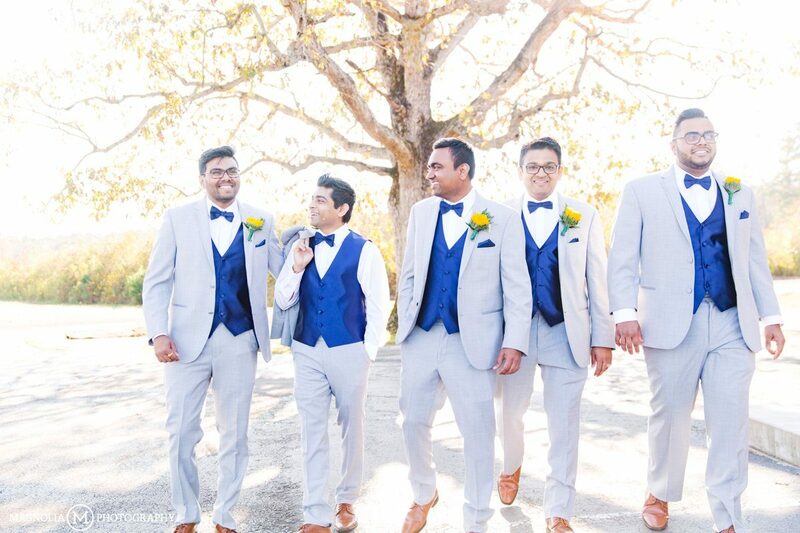 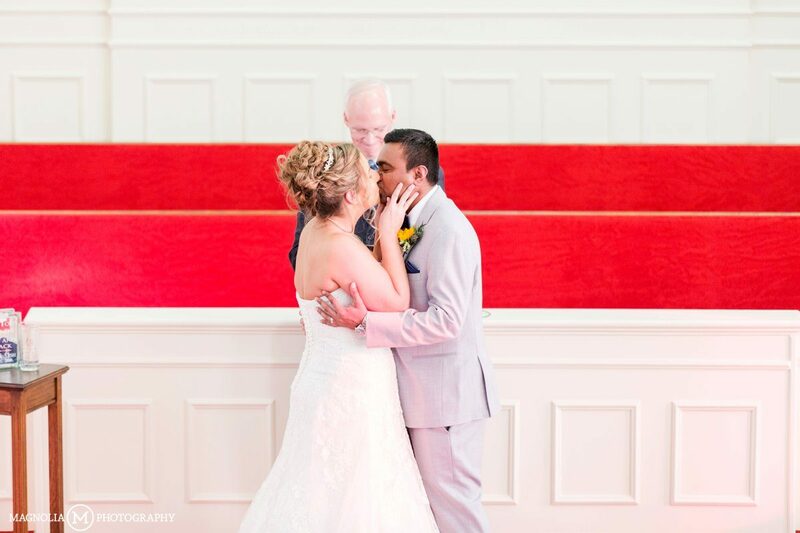 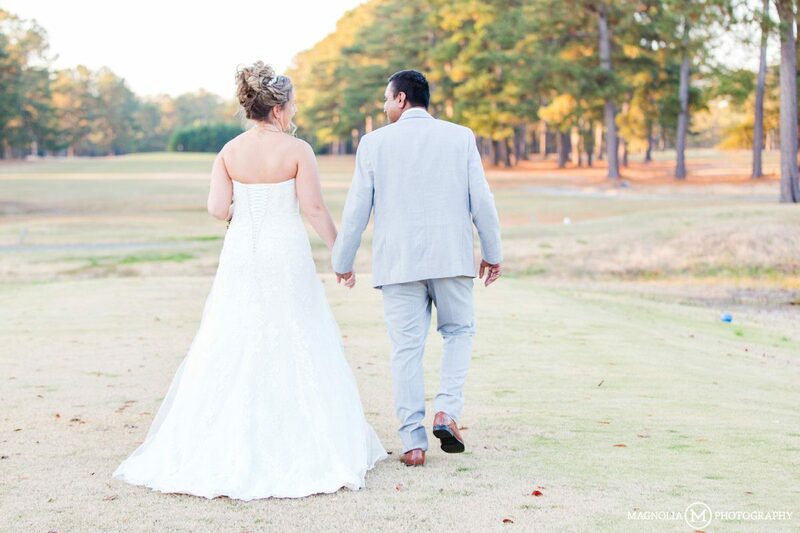 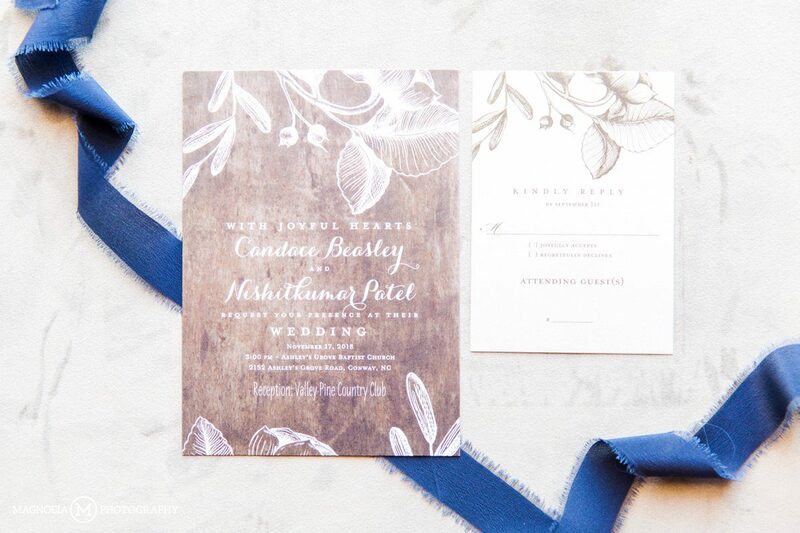 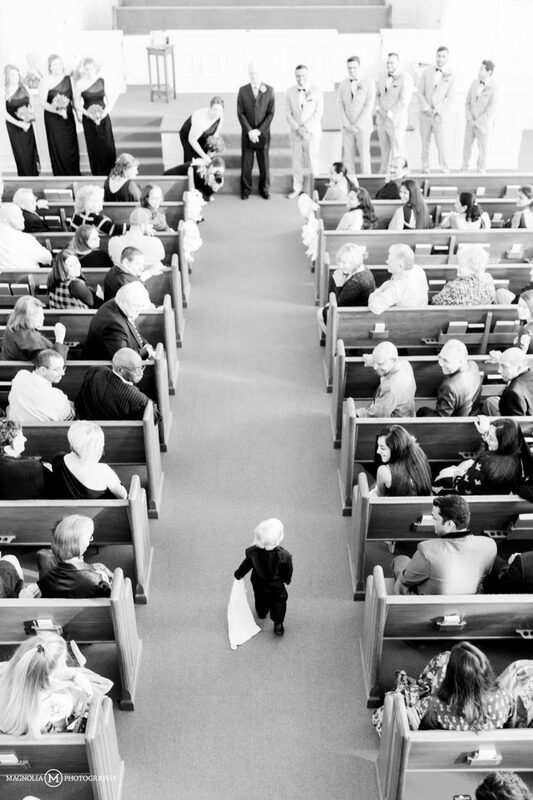 Comments Off on North Carolina Wedding Photographer | Candace + Nish Married	:: Add One!